Amy was born and raised in Northern Utah where she still lives today. She is married to the funniest man she’s ever met and is a mother to two very silly, but beautiful little boys who inspire so many of her scrapbook pages and never fail to make life interesting! 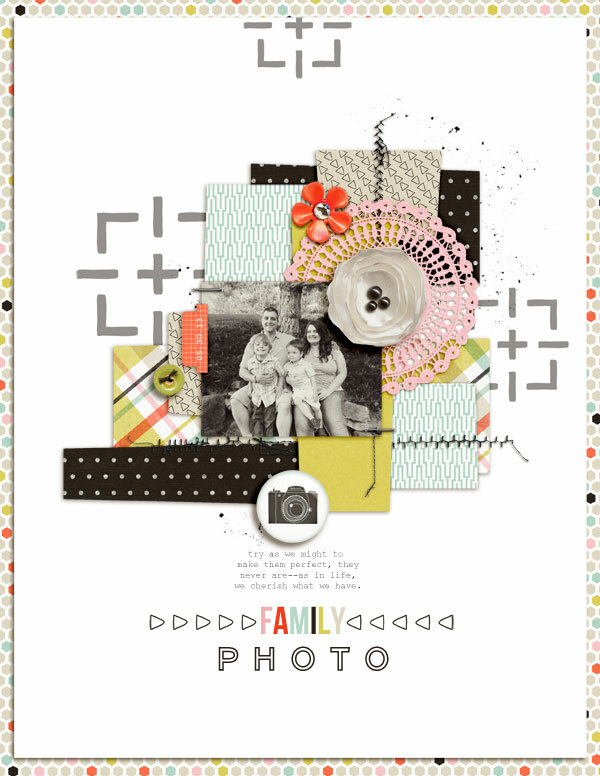 Amy has been scrapbooking and crafting for over 15 years and though her tools and techniques continue to change, her passion for memory keeping remains the same. As of right now, Amy considers herself to be primarily a digital scrapbooker (though she still plays with paper every now and again) and loves the convenience and versatility digital scrapbooking offers her. 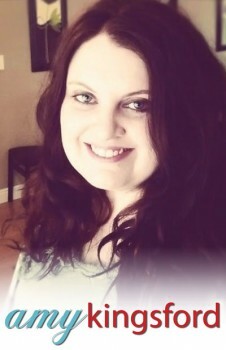 Amy has had the opportunity to design for several of her favorite sites and designers over the years and has had work published in Somerset Memories and Everyday Storyteller. She currently creates for Get It Scrapped, Sahlin Studio, One Little Bird, Stolen Moments Design, Creashens and Karla Dudley Designs. 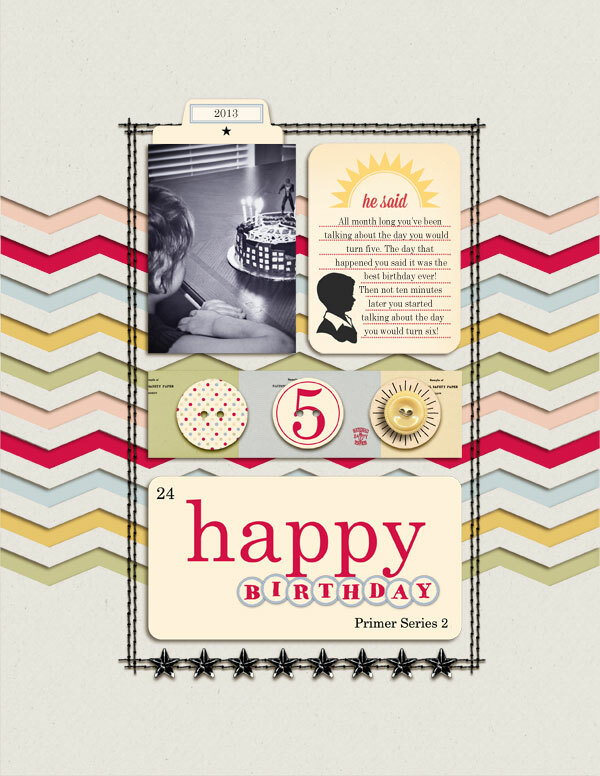 Amy also shares scrapbooking inspiration and ideas on her blog My Letter Sized Life.